Kelsea Ballerini earned two award wins this past weekend, including The Freshest-Best New Artist, an all-genre award at the Radio Disney Awards, and Breakthrough Female Artist at the American Country Countdown Awards. Ballerini teamed with pop star Daya for a collaboration on Ballerini’s latest single, “Peter Pan,” and Daya’s “Hide Away” for the Radio Disney Awards. She performed her gold-certified song “Dibs” for the ACCAs. 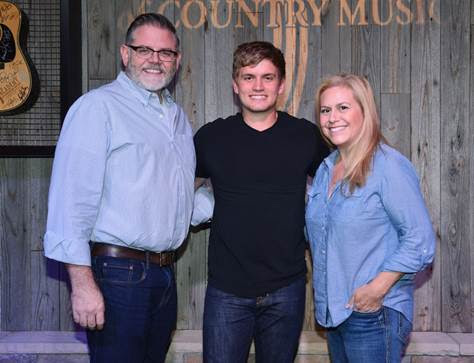 The Academy of Country Music welcomed The Valory Music Co. recording artist Levi Hummon to the office while he was in Los Angeles. While at the Academy, Hummon performed songs off his new self-titled EP. 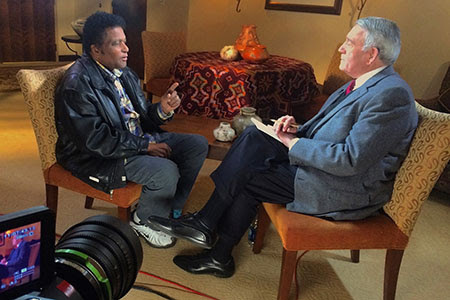 Charley Pride discusses his life and career during an hour-long interview with Dan Rather for The Big Interview, set to air Saturday, May 7 at 10 a.m. ET on AXS TV.